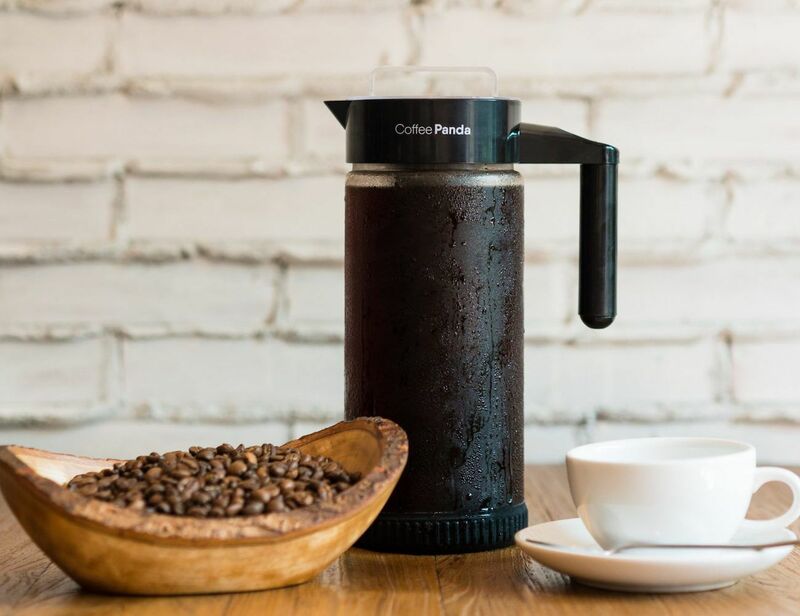 Go bold with your morning with the Coffee Panda Cold Brew Coffee Maker. 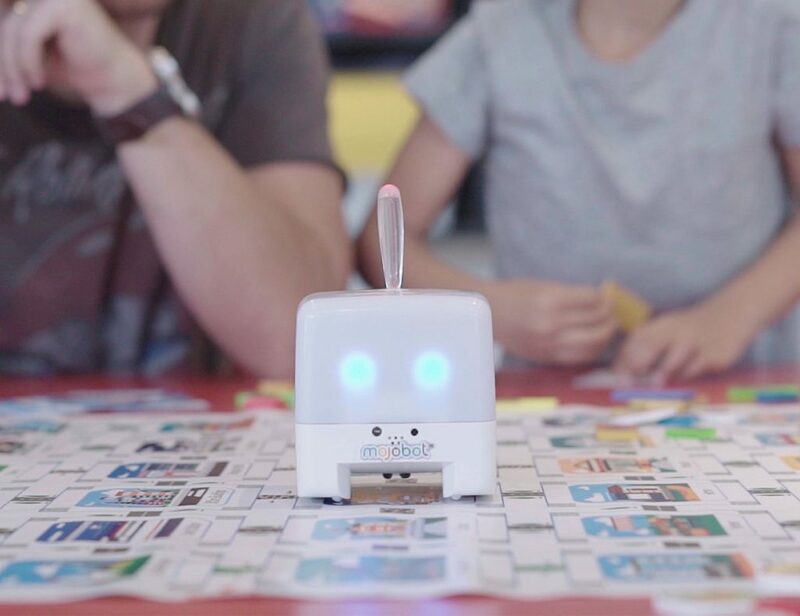 This easy-to-use system produces ultra smooth and rich coffee that you can enjoy cold. 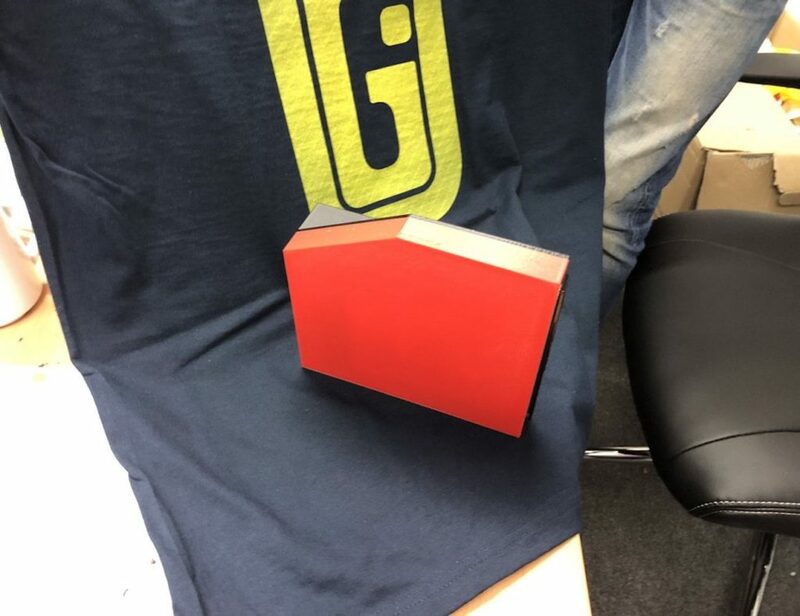 This is a whopping 10 cups of coffee whenever you want. Unlike any other brewing systems, the Tritan Coffee Maker uses BPA-free Eastman Tritan copolyester. 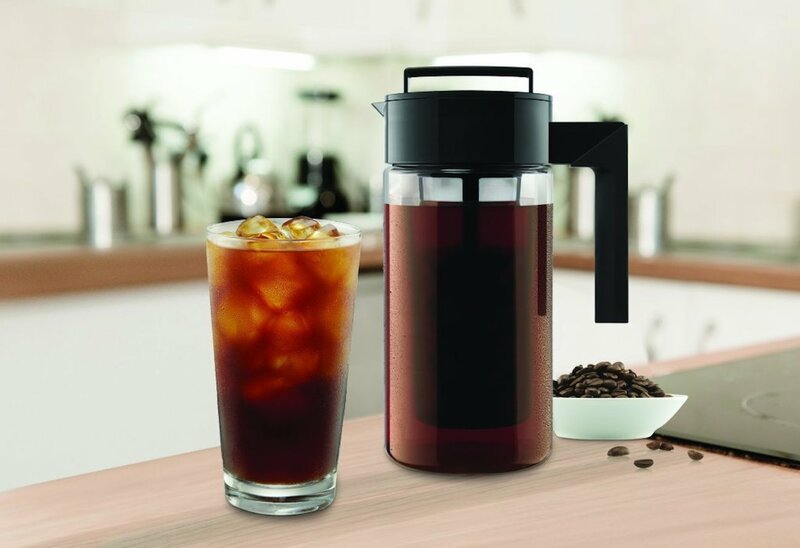 Get your coffee fix every morning without breaking the budget with the Takeya Cold Brew Iced Coffee Maker. 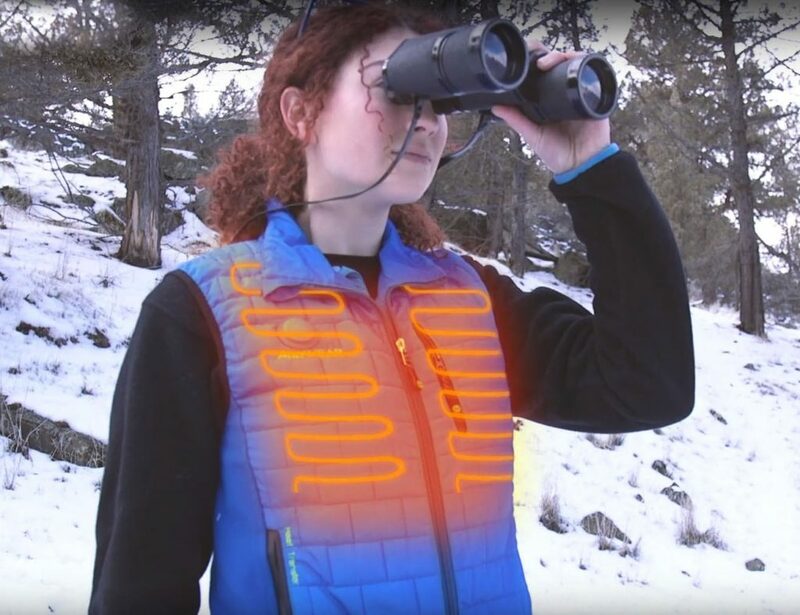 Quick and easy to use, this system is entirely affordable. 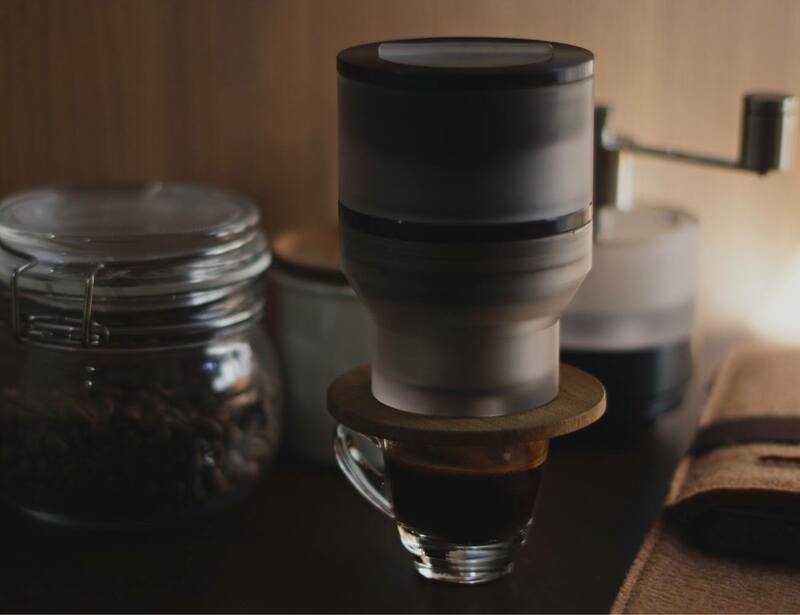 A ceramic burr Coffee Grinder (As seen in the video) and a battery operated Milk Frother is currently in early prototype development and will be part of their Stretch Goal. 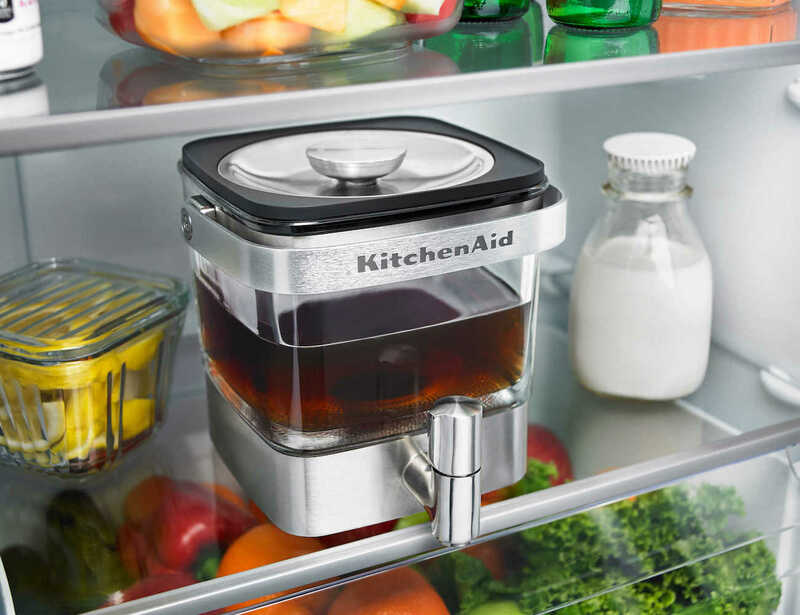 Enjoy the refreshing benefits of coffee with the KitchenAid Cold Brew Coffee Maker. 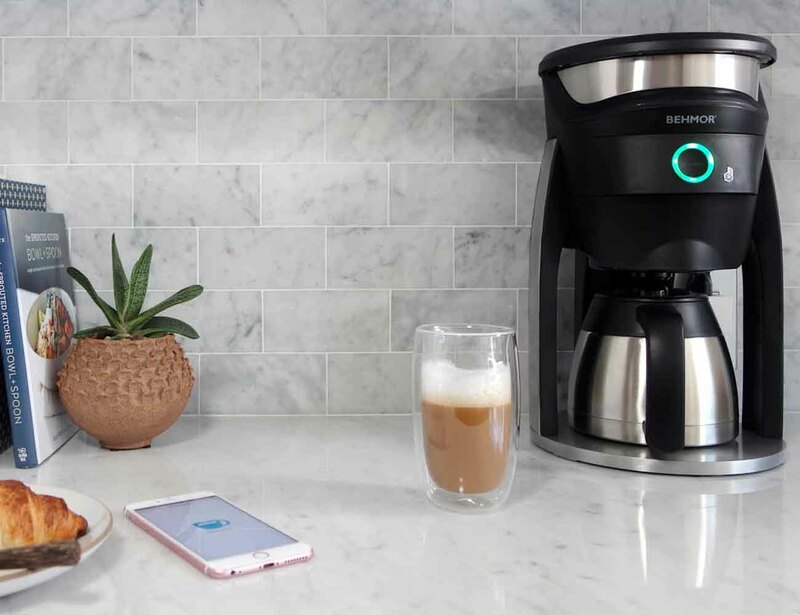 With a massive 28-ounce capacity, this system keeps your coffee nice and cold in the refrigerator. 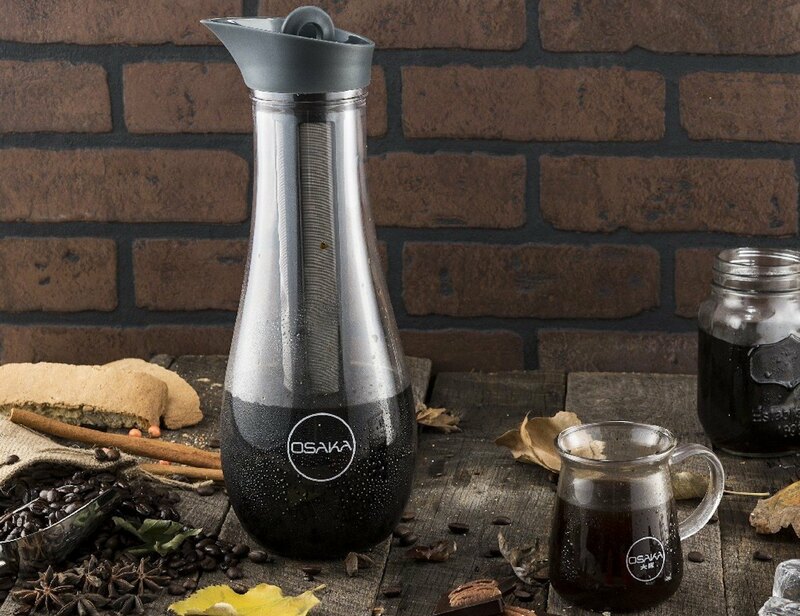 Once brewed with the oversized showerhead, the coffee remains in the double walled thermal carafe until you’re ready for your cup.